SPRINGFIELD, Mass. 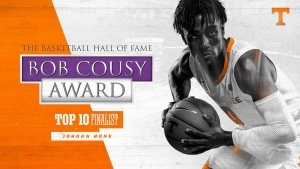 – Tennessee junior Jordan Bone is one of 10 players on the 2019 Bob Cousy Point Guard of the Year Award watch list, the Naismith Memorial Basketball Hall of Fame announced Monday. 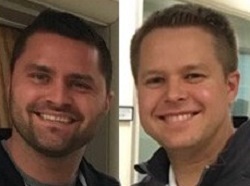 Named after Hall of Famer and former Boston Celtic and Holy Cross guard Bob Cousy, the annual honor now in its 16th year recognizes the top point guards in Division I basketball. A national committee comprised of top college basketball personnel selected the 10-man watch list. Bone, who was one of the team’s most improved players through the offseason, ranks sixth in the country and leads the SEC in assist/turnover ratio (3.6) and 10th/1st in assists per game (6.6 apg) on the season. His career assist/turnover ratio stands at 2.86 (program record is 2.20 by Jon Higgins). The Nashville, Tenn., native has nearly doubled his scoring production this season at 13.6 ppg while shooting a 47-percent clip from the field. He’s scored double-digits in 16 games and boasts seven performances with at least 15 points and five assists. 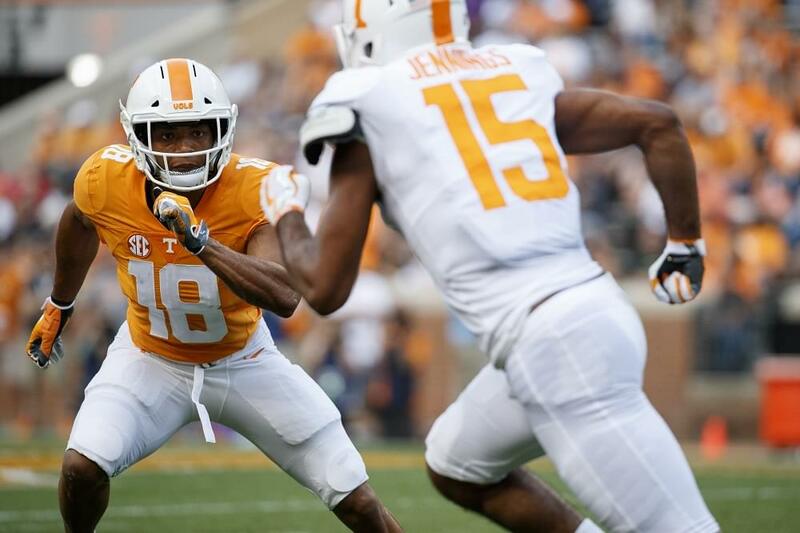 This year, Bone has played a crucial role in orchestrating Tennessee’s high-powered offense. His 139 assists have directly led to 323 points for the Vols. If you add that to his 285 points scored, he has accounted for 33 percent (608 of 1820) of UT’s scoring this season. In his best performance this year, Bone set career-highs for both points (24) and assists (11) against Samford (12/19) as he logged his first career double-double. He became only the third Vol ever to total 20+ points and 11+ assists in a game, joining All-American Allan Houston (1990) and All-SEC First Team honoree Tony Harris (2000). Barnes has previously developed one Bob Cousy Award winner, as Texas point guard D.J. Augustin—now with the Orlando Magic—claimed the award in 2008. Other previous winners include Jalen Brunson of Villanova (2018), Frank Mason III of Kansas (2017), Tyler Ulis of Kentucky (2016), Delon Wright of Utah (2015), Shabazz Napier of Connecticut (2014), Trey Burke of Michigan (2013), Kendall Marshall of North Carolina (2012), Kemba Walker of UConn (2011), Greivis Vasquez of Maryland (2010), Ty Lawson of North Carolina (2009), Acie Law of Texas A&M (2007), Dee Brown of Illinois (2006), Raymond Felton of North Carolina (2005) and Jameer Nelson of St. Joseph’s (2004). For more information on the 2019 Bob Cousy Point Guard of the Year Award and the latest updates, log onto www.hoophallawards.com and follow @hoophall on Twitter and Instagram.